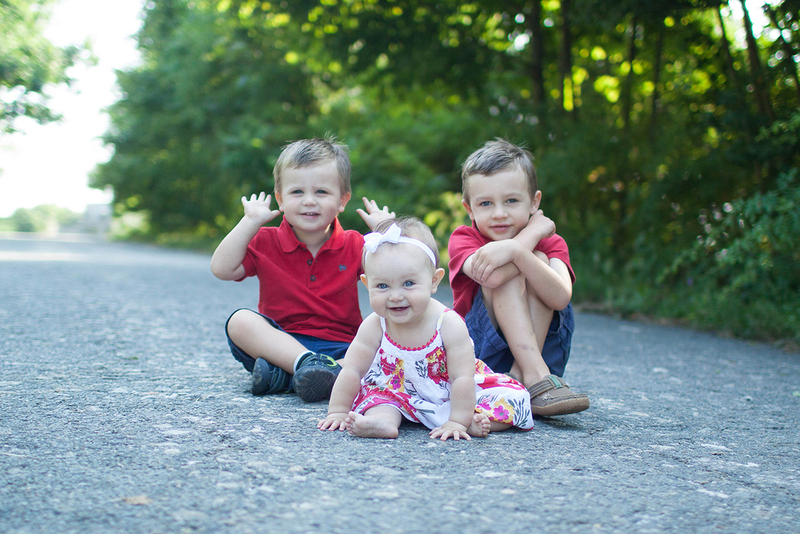 Cape Elizabeth portrait session | Meet the Davis family! I had the pleasure of overlapping paths briefly with the Davis family. 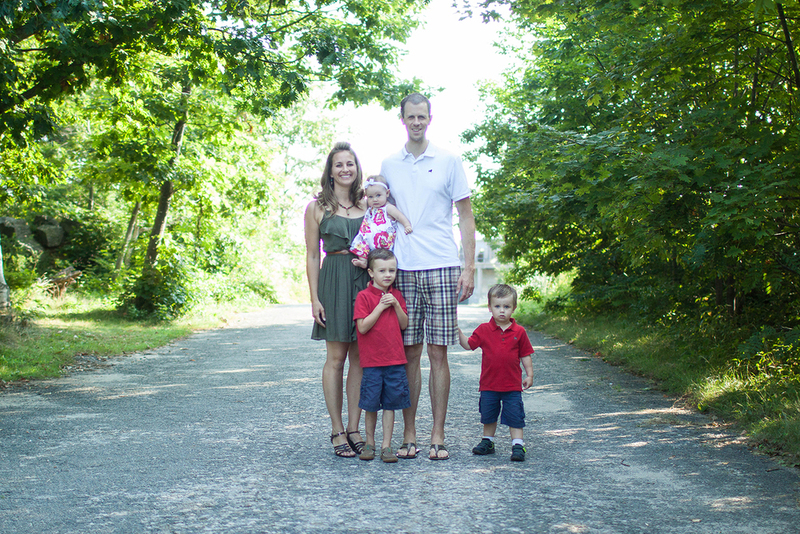 Before they moved, we were able to fit in a family session to celebrate and remember their time here in Maine. We met at Ft. Williams, one of their favorite spots in Portland. 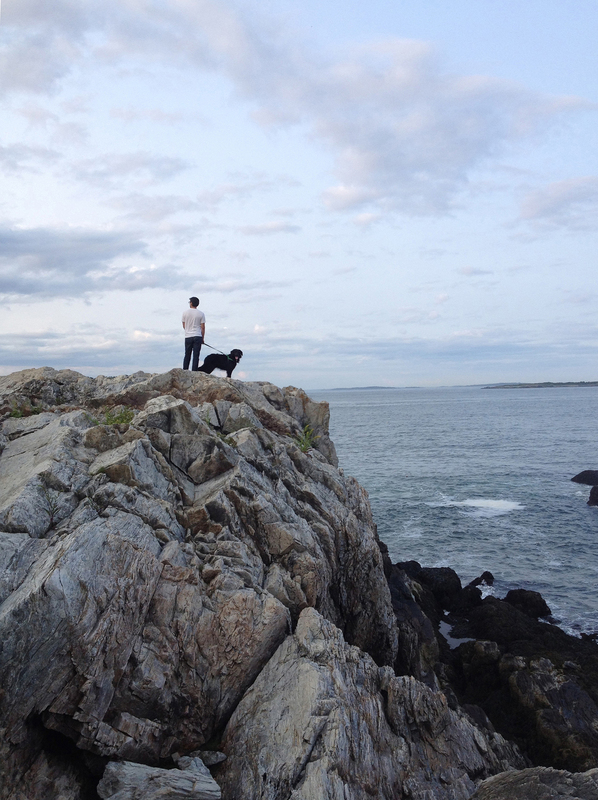 We walked the paths by the fort, skipped rocks on the beach and they showed me the cliff walk trail which ended at that oh-so-pretty lighthouse– Portland Head Light. 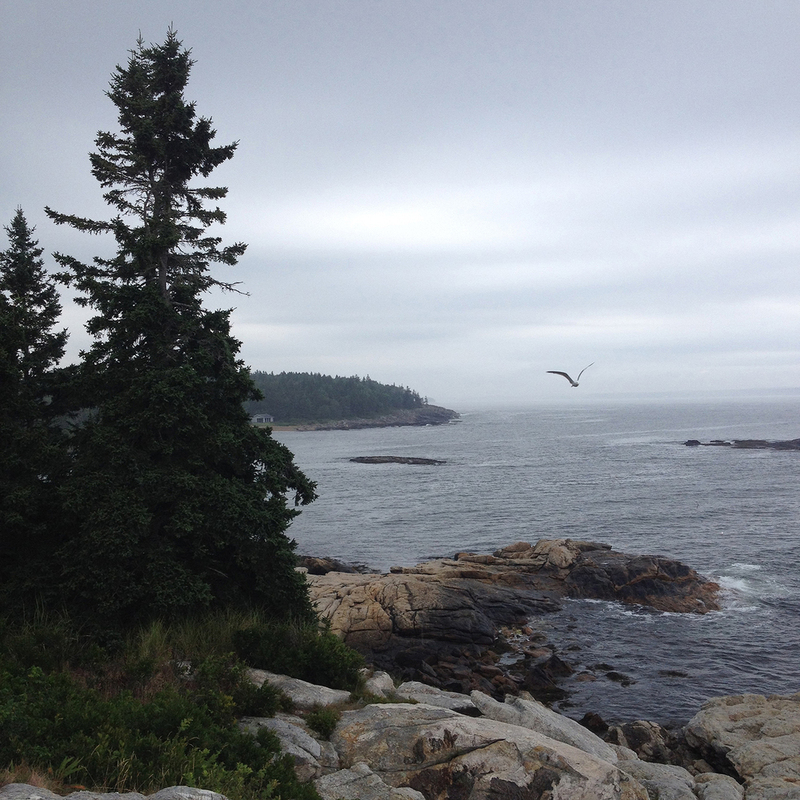 Chris & I are settling in here in Maine–having fun exploring new sights and parks around the area. 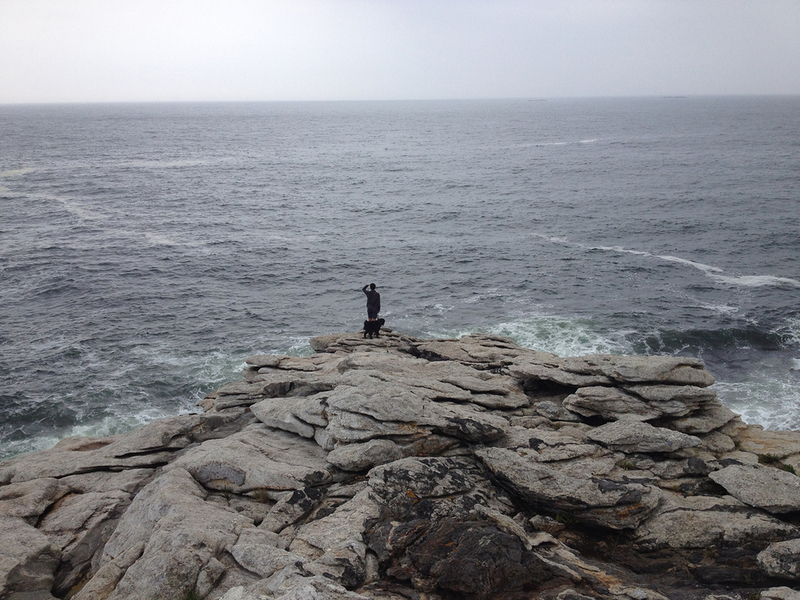 It's been a bit of a culture shock leaving New York, more than we expected, but we are falling in love with the ocean, rocky coast and pine trees that are so iconically Maine. 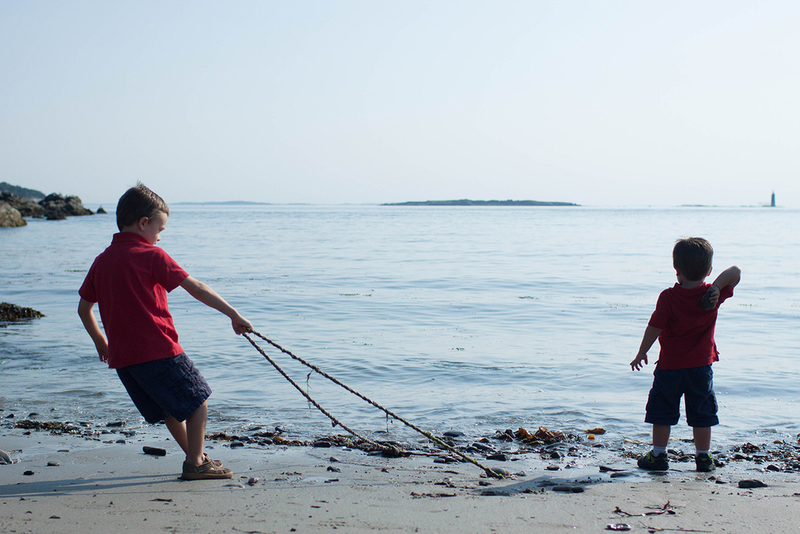 Maine's license plate proclaims "Vactionland" and the slogan everywhere is "The Way Life Should Be". Bold statement eh? ;) Truth be told, it's beautiful–in the woods, on the coast, sunshine or rain. This past week we explored a Reid State Park, 45 minutes north of Portland and Ft. Williams Park which previously we've always skipped in favor of getting up close to the Portland Headlight. PS: Meet Baxter, our newly adopted pup!